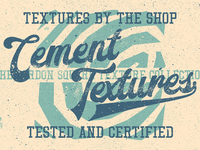 The Shop is pleased to introduce The Gordon Square Texture Collection! Gordon Square is a neighborhood in Cleveland, OH. 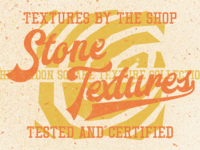 I decided to stroll along its streets, and capture as many of the useful textures as possible. 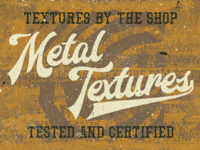 The second texture pack in the set are ninety-two (92) textures of metal elements: urban furniture, barriers, bollards, and more. 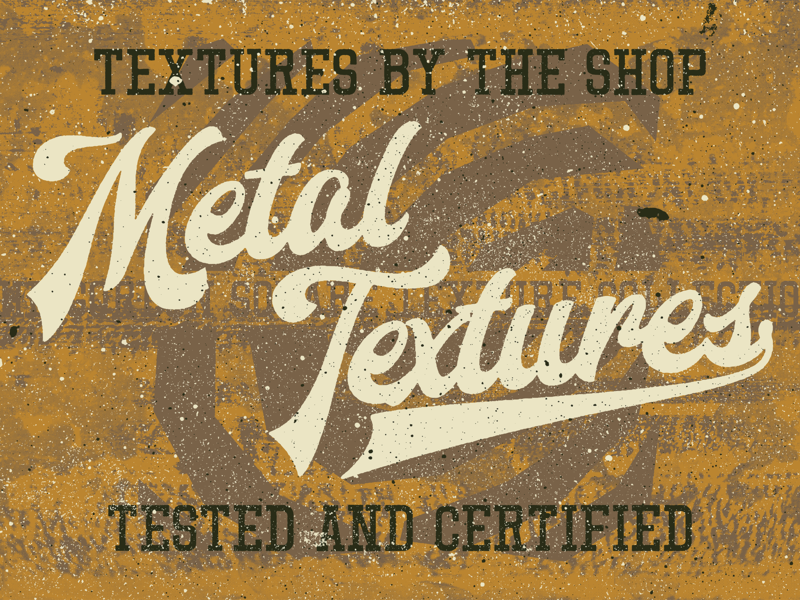 The textures tend to range from strong grunge to extreme grunge, although there are some on a more subtle side. 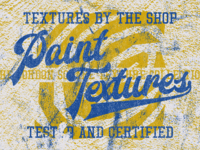 They present artifacts like peeling paint, scratches, corrosion patterns, and more. The hero shot for the products has been made using these textures. 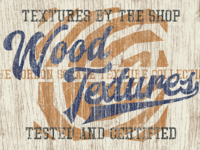 Have a closer look at the textures in the attachments!